Are you experiencing problems with any of your faucets? Or is it time to install new faucets to upgrade your kitchen or bathrooms? Well, J.B Plumbing and Rooter is here to help! J.B Plumbing and Rooter offers professional faucet services and installation for all types of faucets throughout the home. JB plumbing is ready to handle all forms of faucet repair & installation. 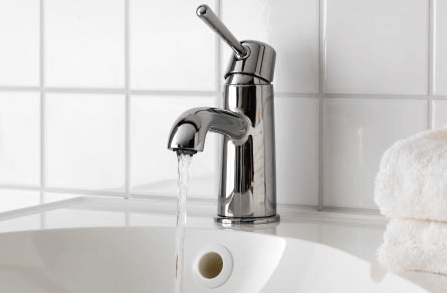 We can install or repair faucets of all brands and styles including kitchen and bathroom sink faucets, outdoor faucets, and tub or shower faucets. With our faucet repair services, we can fix leaking or dripping faucets as well as faucets that are clogged with lime and hard water buildup. We can also replace old or broken faucets and install new faucets and sinks for renovation projects. To learn more about our faucet maintenance and installation services or to schedule an appointment with our professional plumbers, please contact J.B Plumbing and Rooter today!